Submitted by MissGnomie on Tue, 02/17/2015 - 2:56pm. Calling all Arcade fans! Have you perfected a new Webkinz Game? Have you won a new trophy? Do you know the secret to successfully complete Webkinz games? Then this contest is made for YOU. Starting March 1st, Webkinz Member Cynalot will be hosting a special contest for WI members interested in Arcade games. Each week, three games will be highlighted with specific challenges to enter the draw for exclusive prizes. Furthermore, these challenges will help to update and create new guides for our members to improve their arcade gaming skills! The first contest period runs from March 1st to March 7th at 11:59pm KT. By completing specific challenges in Ant Mainia 2, Smoothie Moves, and Zacky's quest you will be entered to win one of three exclusive prize categories. For more information, and to see the upcoming challenges, click HERE. Wiki Banner Contest Winners Announced! Submitted by MissGnomie on Sun, 09/21/2014 - 2:10pm. Thanks to all of our fantastic members who entered our WIki Banner Contest. After deliberation, the team judging the contest banners made the decision to feature four banners this season. Each banner will be featured on the front page for three weeks, and added to the banner archive afterwards for everyone to view and enjoy. A big congratulations goes out to Nellie1031, Marganta, Polarbear09, and CuriousG! 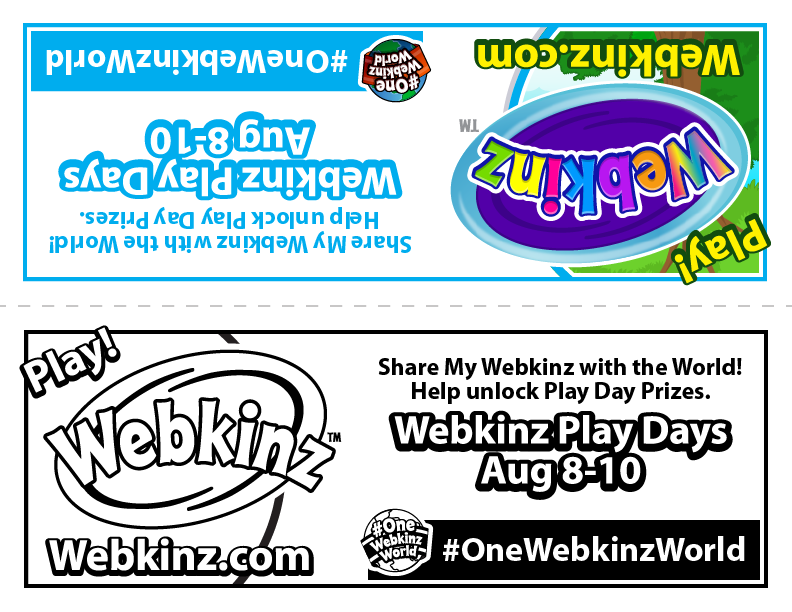 Each of the winning members will have one banner design featured during the Autumn season on the front page of the Webkinzinsider.com WIki. Thanks to all for your hard work, and for your participation, in this fantastic contest! The first banner will be posted in the next few days, so keep your eyes on the front page of our WIKI! Webkinz Insider's WIki Autumn Banner Contest! Submitted by MissGnomie on Wed, 09/10/2014 - 7:26pm. This season has been an exciting time for our WIki and member contributons. Our WIGEV team has been hard at work updating the trading values for items throughout Webkinz World. While elsewhere on the WIki members have been updating the full list of webkinz pets and picture gallery (which is now open for all members to update). In our continued efforts to get members involved in our WIki project, our WIki Sysop team has opened a brand new contest to teach members how to edit, upload, and add images to the WIki. This contest will challenge members to create Autumn Themed webkinz banners for the Webkinzinsider.com WIki, and upload them to their personal WIki user page. Members must feature the Webkinzinsider.com WIki text and Webkinz images within their design (transparent WIki text can be found HERE). Instructions on how to edit the banner to the proper size, and how to upload the image to the proper WIki location, can be found HERE. This contest will run until September 14th at 11:59pm US Kinz Time. Once uploaded properly, a link to your entries must be posted on our contest thread located HERE. Please our official entry thread for full details of rules of regulations. Three winning banners will be selected to be featured on the WIki starting September 23rd (2014). This is a great opportunity to test your WIki knowledge, and challenge your artistic nature! Best of luck to all of our members who choose to enter. Happy editing!